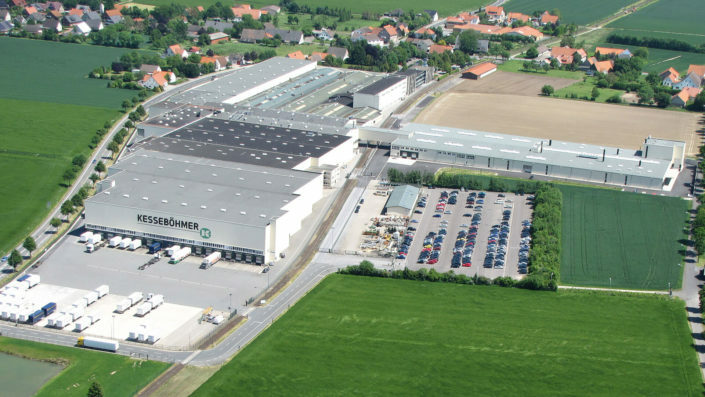 STOREBEST belongs to the Kesseböhmer Group. 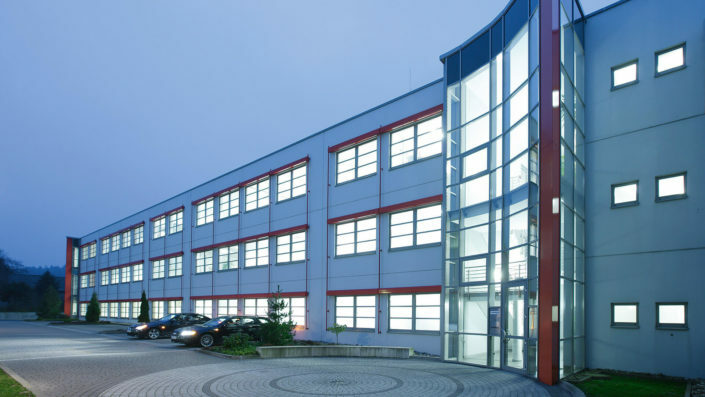 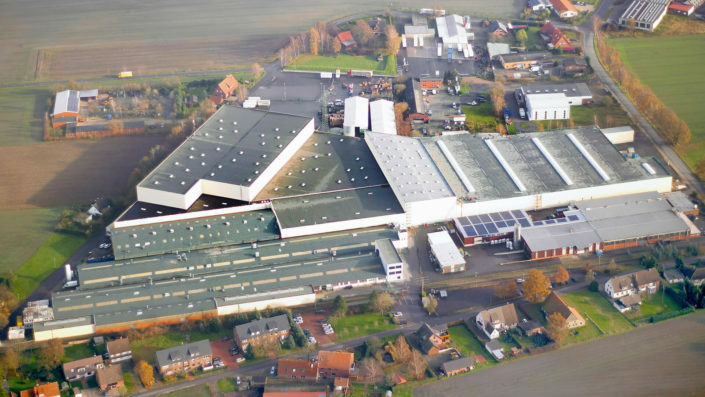 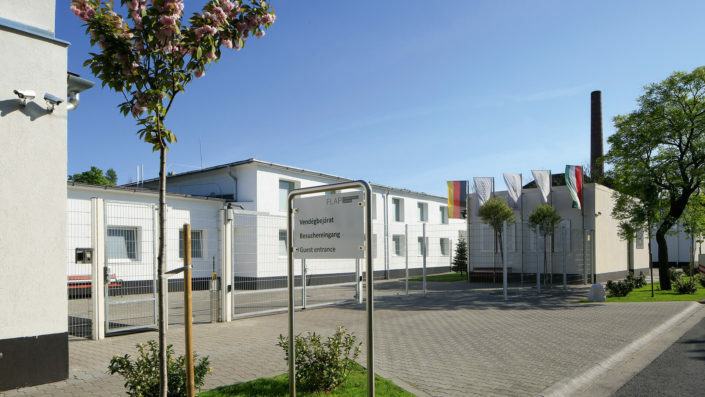 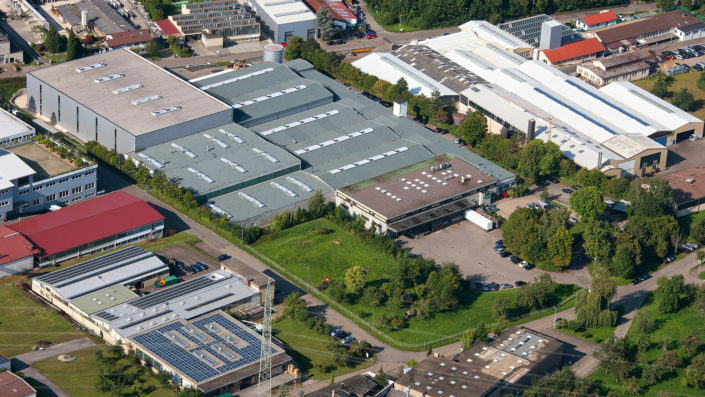 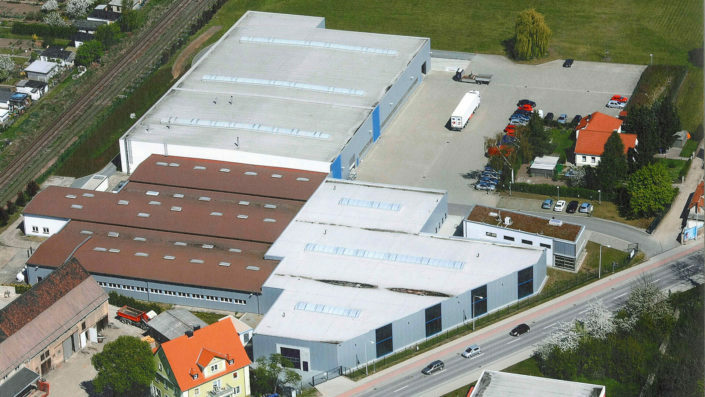 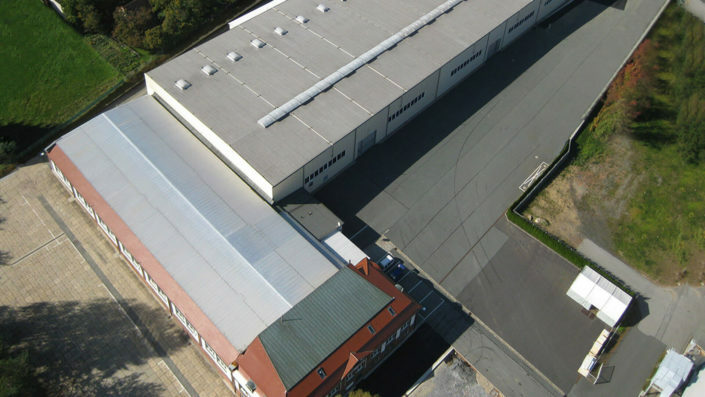 The family-run company in Bad Essen has five production facilities based in Germany. 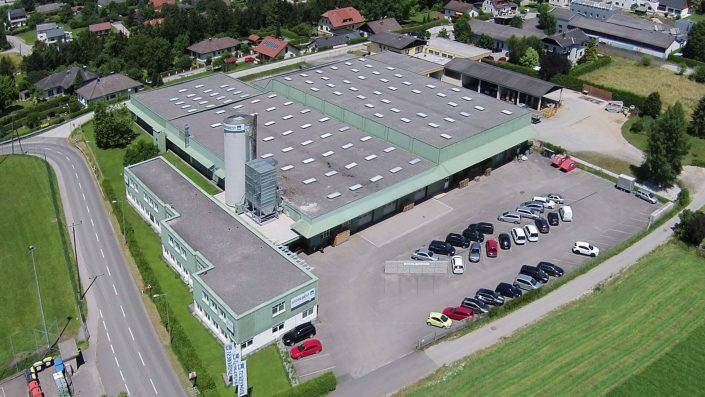 Quality has a long tradition here. 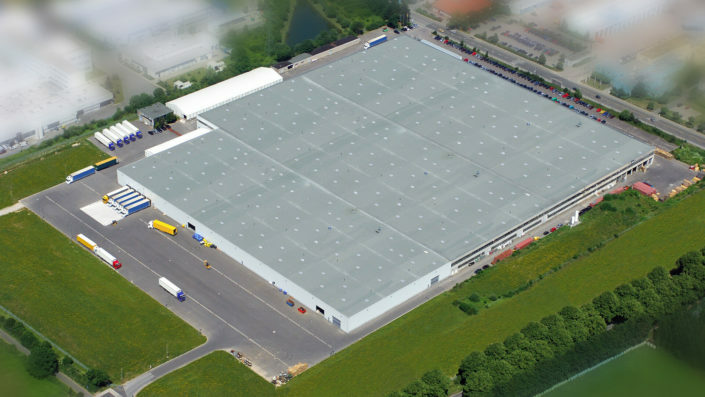 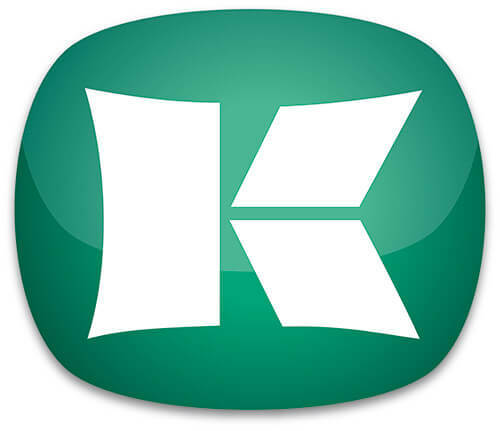 Kesseböhmer distributes products made in Germany to 52 countries worldwide.